In Falling Upward, Fr. Richard Rohr seeks to help readers understand the tasks of the two halves of life and to show them that those who have fallen, failed or “gone down” are the only ones who understand “up.” Most of us tend to think of the second half of life as largely about getting old, dealing with health issues, and letting go of life, but the whole thesis of this book is exactly the opposite. 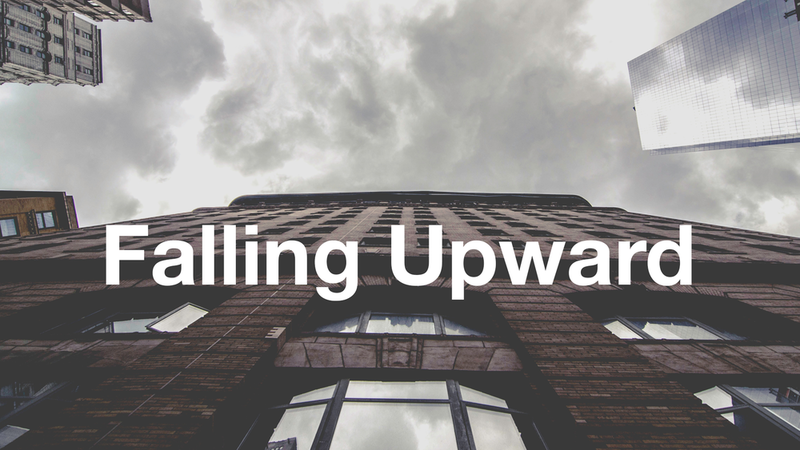 What looks like falling down can largely be experienced as “falling upward.” In fact, it is not a loss but somehow actually a gain, as we have all seen with elders who have come to their fullness. The Spiritual Journey Class invites you to “Falling Upward” each Sunday in February in Room 240.